Treatment of Americans in North Korea? I was curious about traveling to the DPRK but have some reservations. I have heard that north Koreans do not like Americans so if I'm going to spend my money in North Korea, I'd like to be treated well. 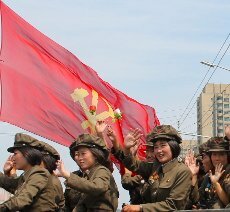 Comments for Treatment of Americans in North Korea? Thanks for your message. Americans go to North Korea each year (contrary to popular belief, it is ok for US citizens to visit the DPRK) and we have never had any problems regarding how they are treated there. 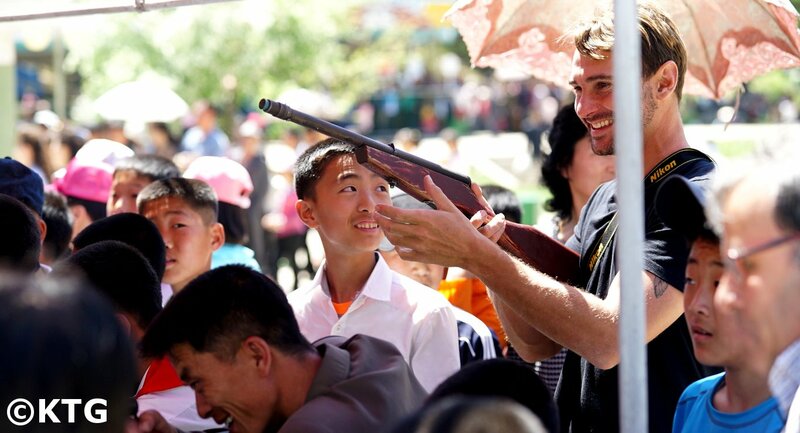 Travellers, regardless of their nationalities, are always treated with hospitality in the DPRK. You can check online comments of Americans who have been to North Korea as tourists and will see that they have always felt treated well by Koreans. It is true that on a political and historical level the US is not precisely seen as a friend in the DPRK! If you go ever go to North Korea you will listen to different versions of events that you have learned in the past. So long as you have an open mind and are willing to accept that their versions may be different to yours, then you will find a trip to North Korea as an unforgettable one. The vast majority of our travellers find a trip to North Korea as one of the most fascinating they have ever experienced. If you have any other questions Austin, please feel free to drop a comment here or to send us an email. Join in and write your own page! It's easy to do. How? Simply click here to return to Travel to North Korea - Forum.